Here we are, finally the long and dark winter days are over. Spring has sprang! 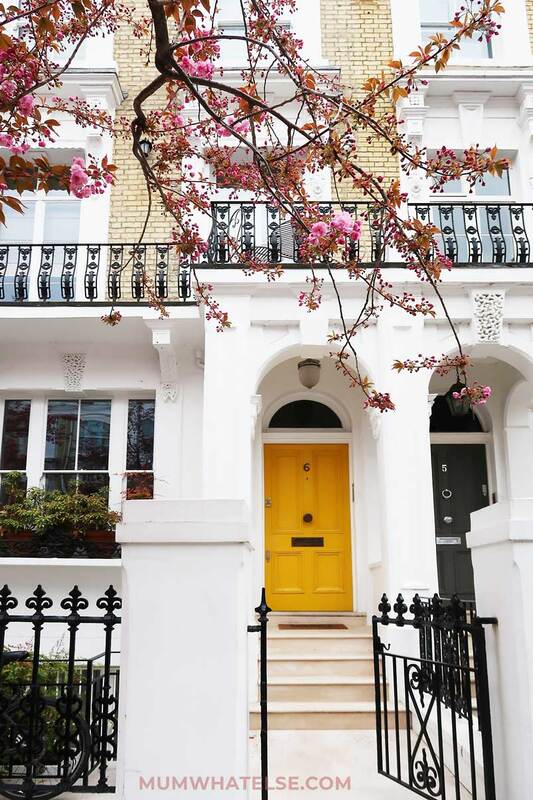 From the middle of March, London parks and streets begin to bloom with pretty colors: cherry trees, magnolias, tulips, and daffodils to name but a few. 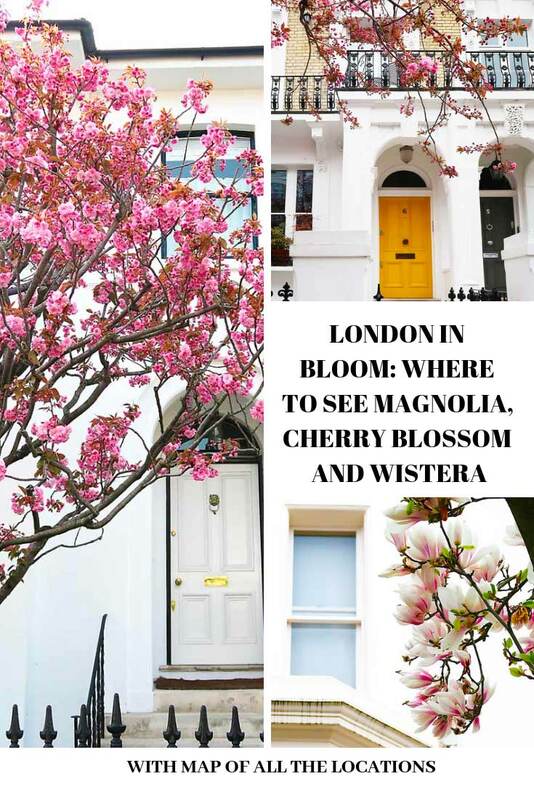 Visiting London at this time will give you che chance to see cherry blossom, magnolia and wisteria. You can admire cherry blossom and magnolia from the beginning of March till the end of April. Wisteria blooms in April and May. This is also a great season to enjoy parks at their best. The picnic season has officially started! You can enjoy the beautiful parks and take a break from the city. 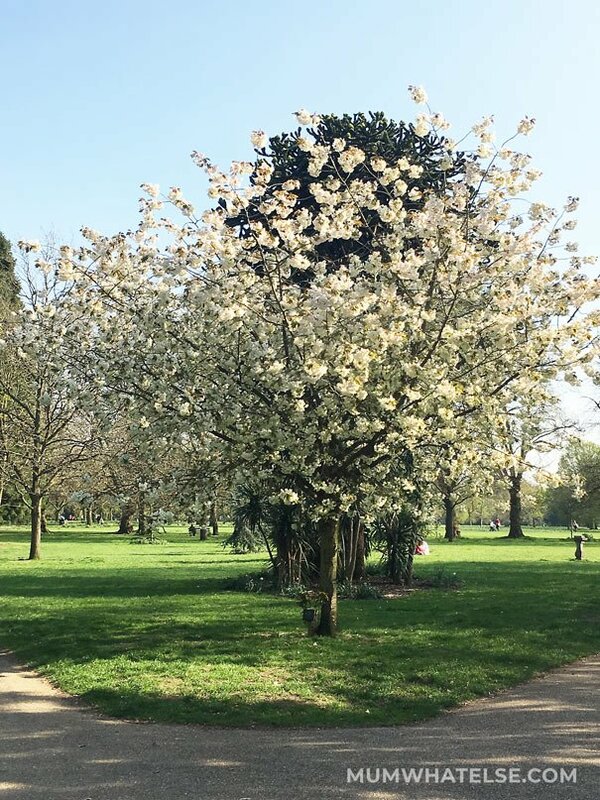 I have collected some of our favorite places to admire the spring in London! 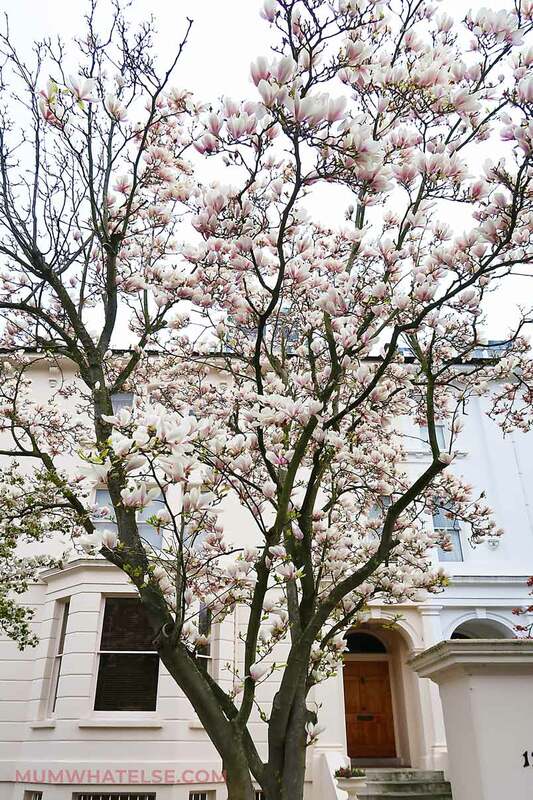 It’s one of the borough with the most instagrammable spots: Notting Hill is a must see during spring time to admire London in bloom. When it’s not too crowded with tourists then, it’s so quiet that it doesn’t seem to be in the centre of London. 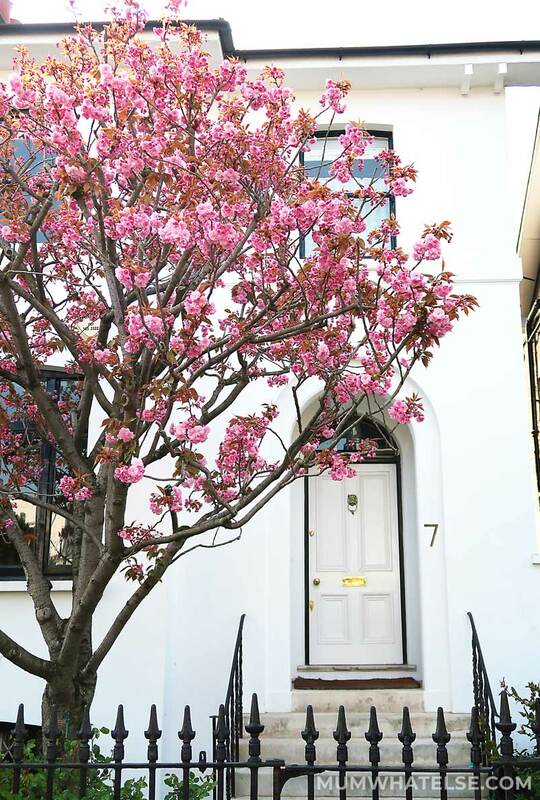 You will find Magnolia, Wisteria and cherry blossoms to frame beautiful Victorian houses, adding colour to their white facades. Wherever you turn you will be a abound of blooms. Another spot to cover between March and April is St Paul’s Cathedral. Kew Gardens are a botanical park that I recommend you to visit in any season (you can read more here), just to see how it changes throughout the year. It is a pleasure to go in the autumn and also in winter but in spring it is one of the best places where you can admire the flowering trees. 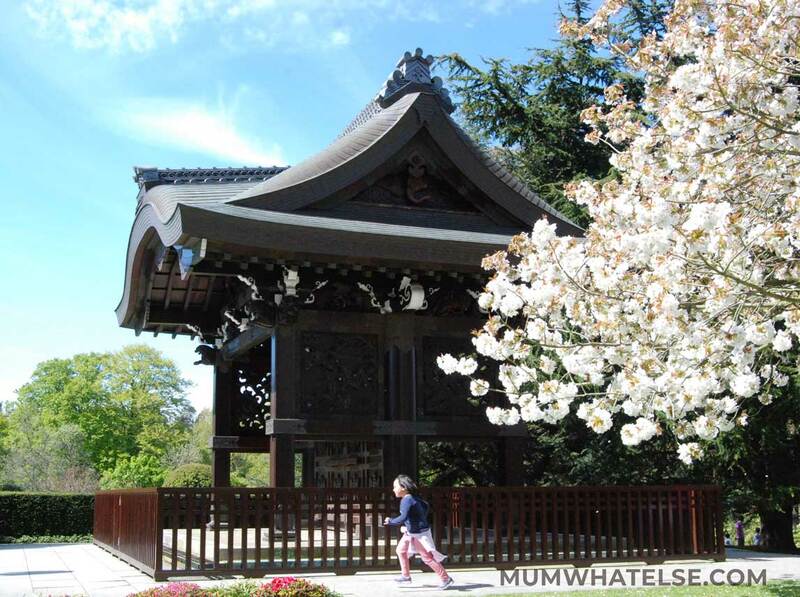 There are over 30,000 acres to explore, with some goodies such as the Pagoda and the Japanese temple, the Palm House, the Treetop Walkway, the Princess of Wales Conservatory. There is also an indoor playground, the Climbers and Creepers, with beside a bar. The outdoor playground is in front of it and will reopen this spring because it was under renovation. Not all the visitors that come to London know this park. Perhaps because it is close to the most famous Hyde Park, but I assure you that it is really worth visiting it. 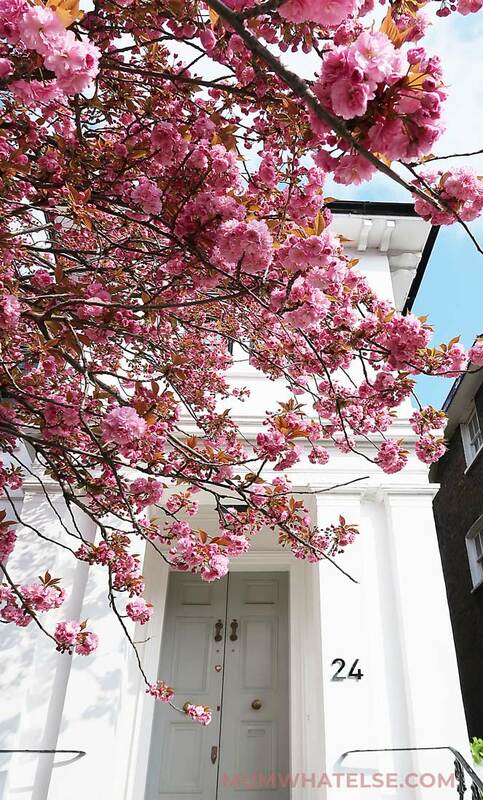 Holland Park is located in one of the most elegant neighborhoods of London and is located right in the middle, between Kensington and Notting Hill. 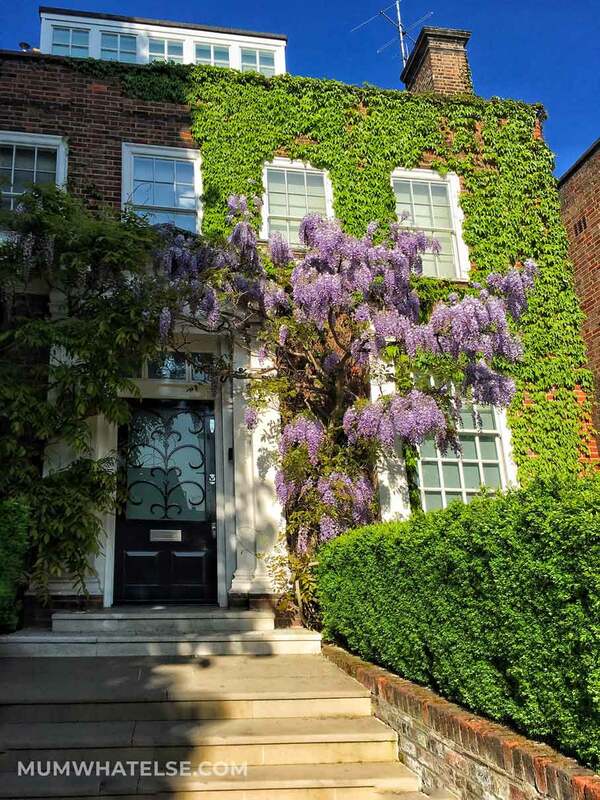 You can easy visit it from the Holland Park tube station, just a few minutes walk away. 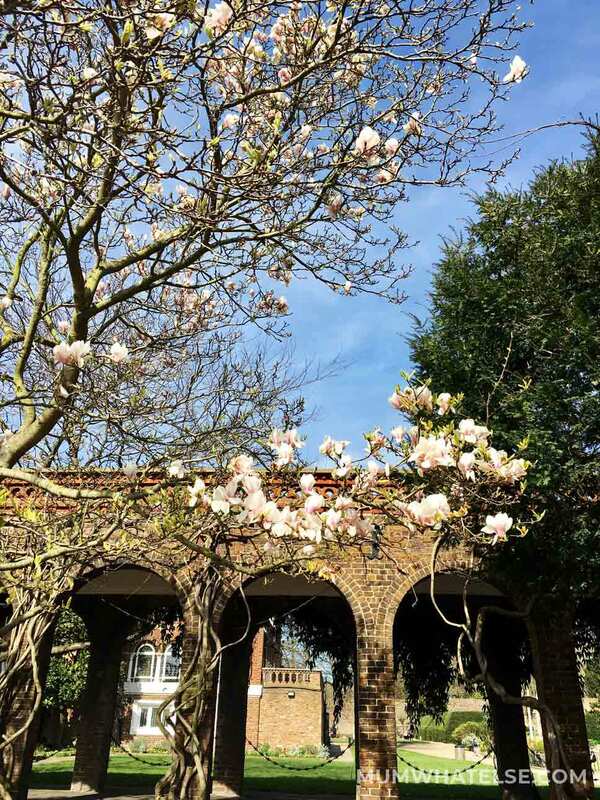 The park is an oasis of peace, the vegetation is so dense that in some moments you forget to be in the middle of London, but it seems to walk in the mountains. It is vividly inhabited by squirrels and peacocks, there are so many! The park has several points of interest including the Kyoto Garden, a Japanese-style garden, with its pond and small waterfall. 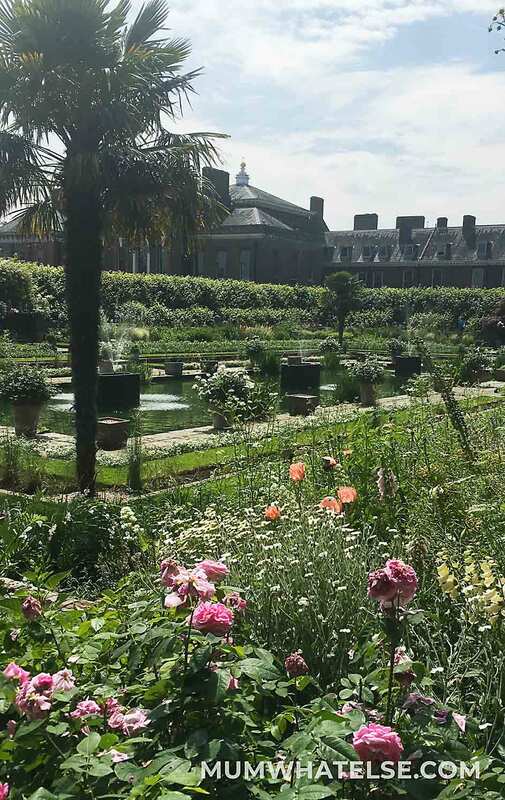 You will admire also the reconstruction of the Italian garden, which is worth visiting during this period, with all flower-filled flowerbeds. There are two playgrounds, the smallest with even the sand suitable for children up to 5-6 years old. The bigger one was really another gem of the park; now however it is under renovation and I do not know when it will reopen. Just outside the park, in Abbotsbury Road, you’ll find one of these wonders. 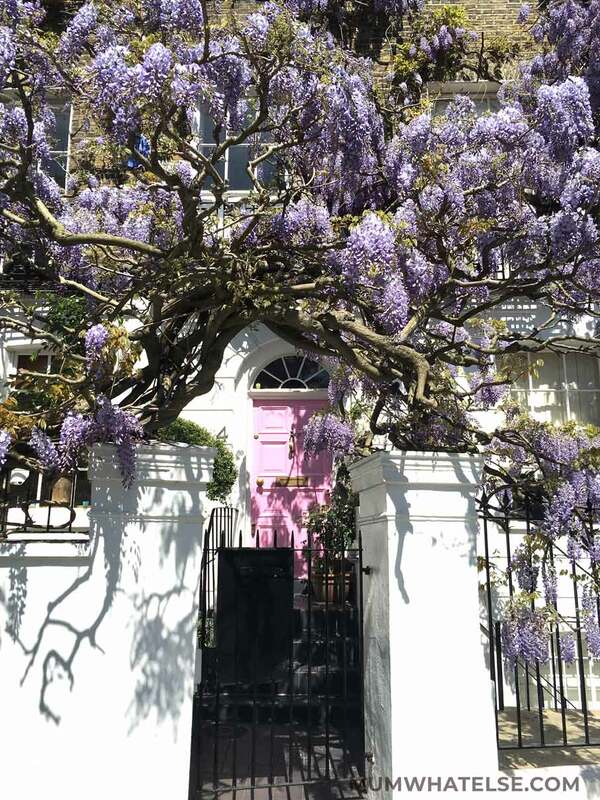 I love wisteria and you? One of Patty Pravo’s favorite songs of mine is Kensington Gardens. Do you know her? She is an Italian singer and this song is also about Peter Pan, whose adventures are set here. Actually, you can find the statue of Peter Pan along the Serpentine, not too far from the Italian gardens. 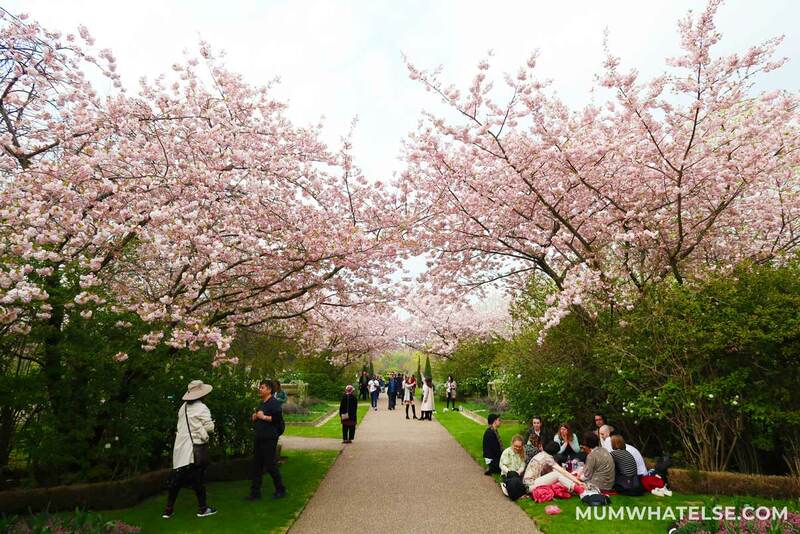 In this park, which opened in 1875 at the behest of Queen Victoria, you will find many flowering trees, and the garden in front of the Palace is simply marvelous! 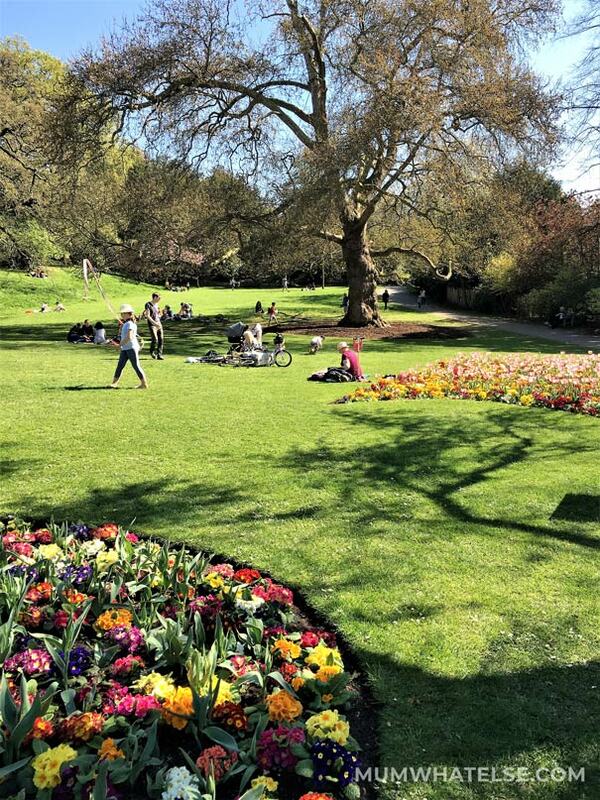 One of the eight Royal parks, Regent’s park has a lot to offer; green spaces, lakes and plenty of leisure facilities, and some beautiful gardens. I suggest to get into the park from the Ulser Terrace to admire the English gardens and some beautiful cherry trees. 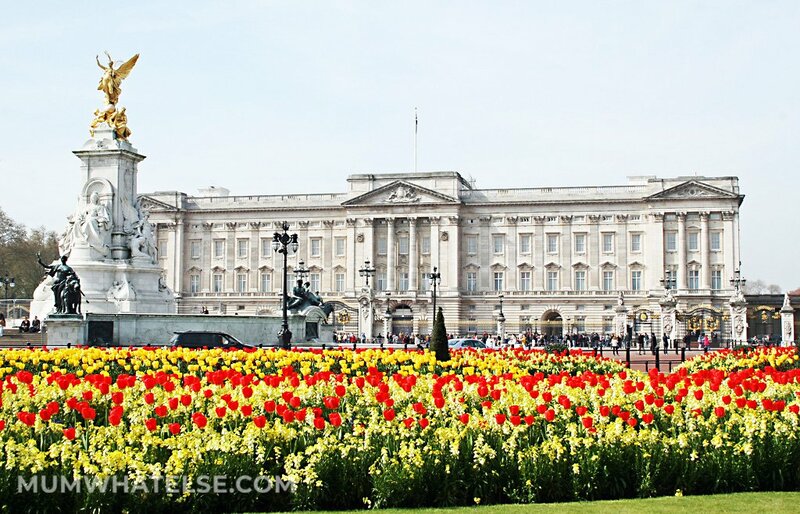 If you are a geranium and tulip lover, then your destination cannot be that Buckingham Palace. The flower beds of Buckingham Palace, also known as the Memorial Gardens, were created in 1901 as part of Sir Aston Webb’s memorial in honor of Queen Victoria. The flowerbeds, which accommodate more than 20,000 flowers, are distributed in a semicircle around the memorial and every year several people are committed to planting them. It is a tradition that take place every year at this time. Here you can admire geraniums tall up to 1.2 meters high! 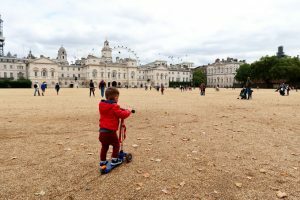 Finally, if you want to discover two of the most beautiful boroughs in London where enjoy spring, easy to go by tube, then I recommend Richmond and Greenwich. Especially in Richmond, I recommend a relaxing stroll along the river. 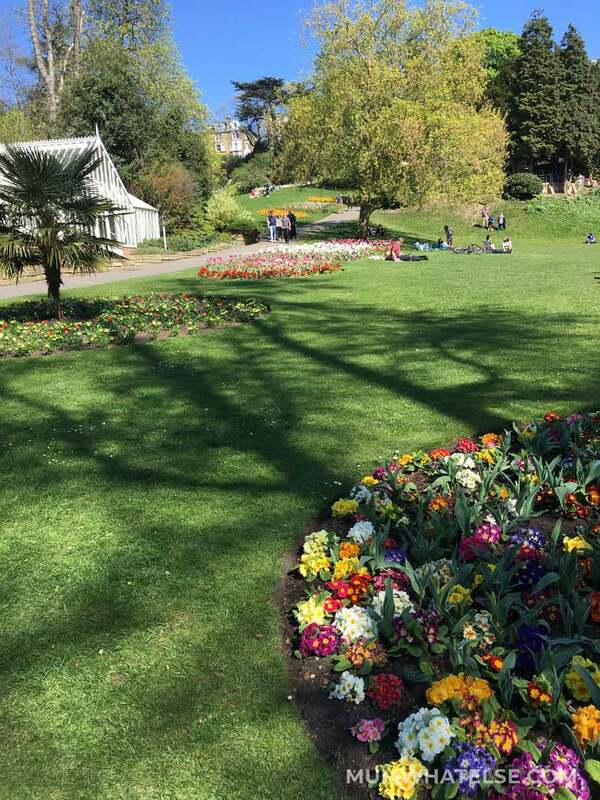 Go to the Terrace Field Park, a little gem with wonderful flowerbeds! Finally I recommend the wooded garden of Isabella Plantation, especially in April and May, where you will find azaleas and rhododendrons in full bloom. For more information, please refer to the Richmond Park post. 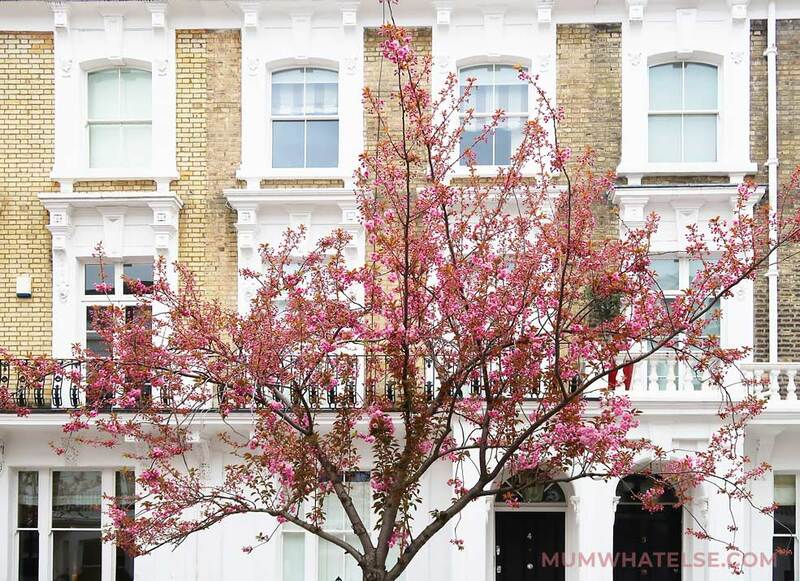 I would say that with this post I have covered most of the spots where to admire the spring in London! i have never been in London in spring. I have been so many times but always in winter, summer and 1 time in autumn. i think i have another reason to come back … and finelly see the cherry blossom! I think it’s really beautiful!!! 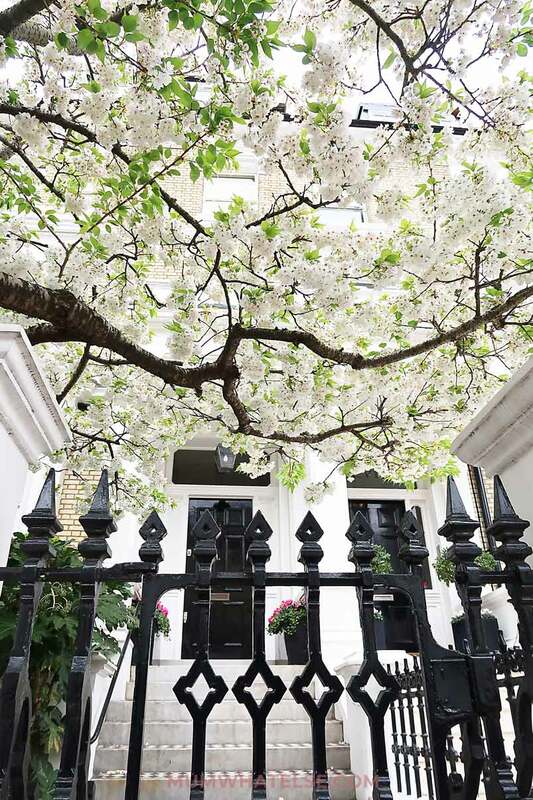 London during spring time must be stunning! I’ve nevere been there in spring, I wish I could see Queen Mary’s Garden and its 100.000 roses. Ohhh this is magic! I’ve always seen London grey and cold. Spring is really the best time to visit London, i think. Congrats for the amazin photos, overall i love Victoria Road. we have never been to London. But it would be great to be able to visit it in the spring. Reading the article I felt the scent of flower. Have a good day! 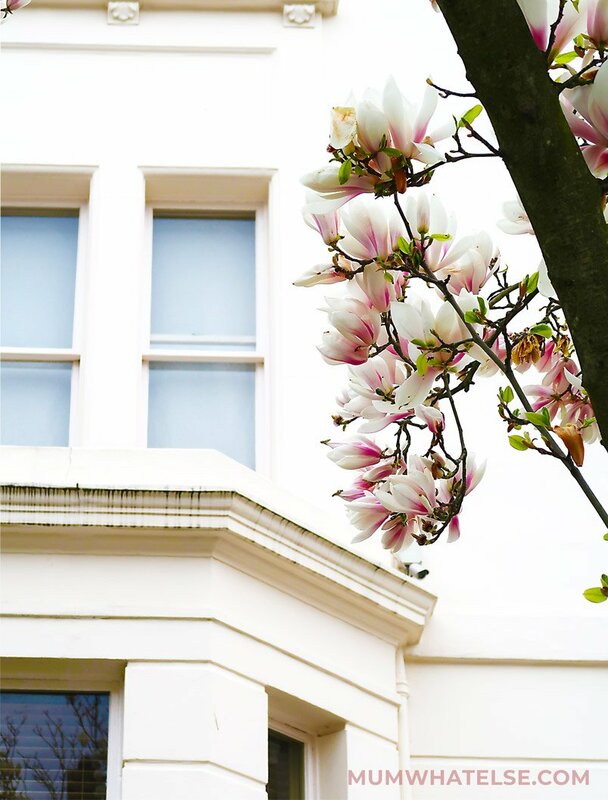 I have seen so many photographs of flowers in London on IG that I am very happy to know which are the best locations! But are those tulips in the first photo wild? Great pics too! 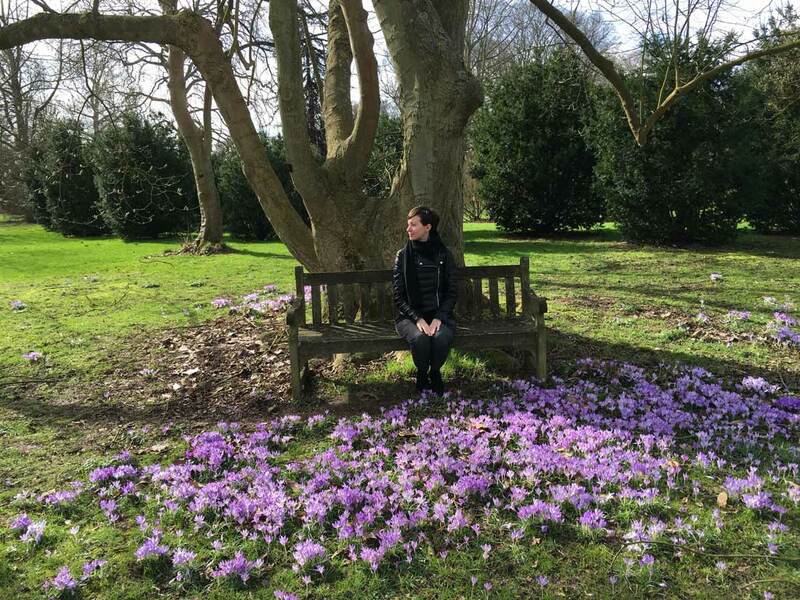 The first photo is in Kew Gardens! a Botanic park in Richmond, beautiful tulips!!! Wonderful pictures! 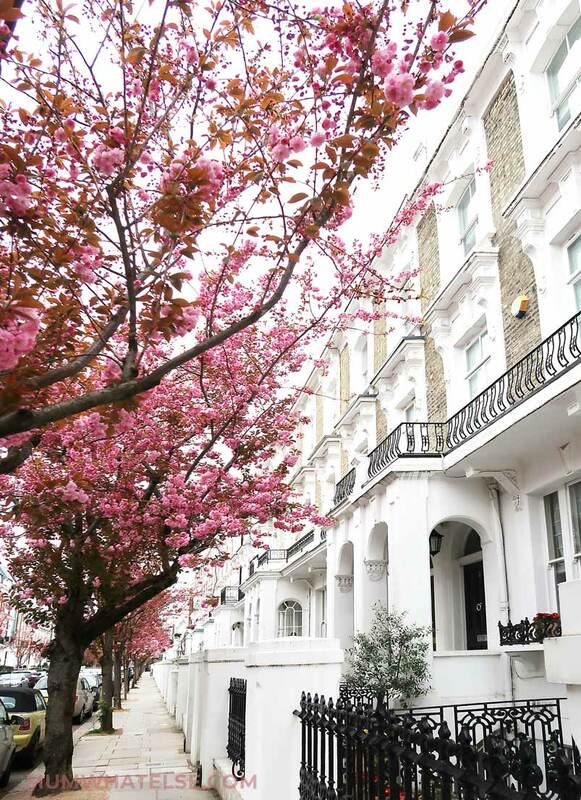 London is really beautiful in spring, I hope to see some of those bloomings one day! I went there in June and it wasn’t the same! I was wondering ; Why are we so crazy about flowers? Because we living in the city , of course! 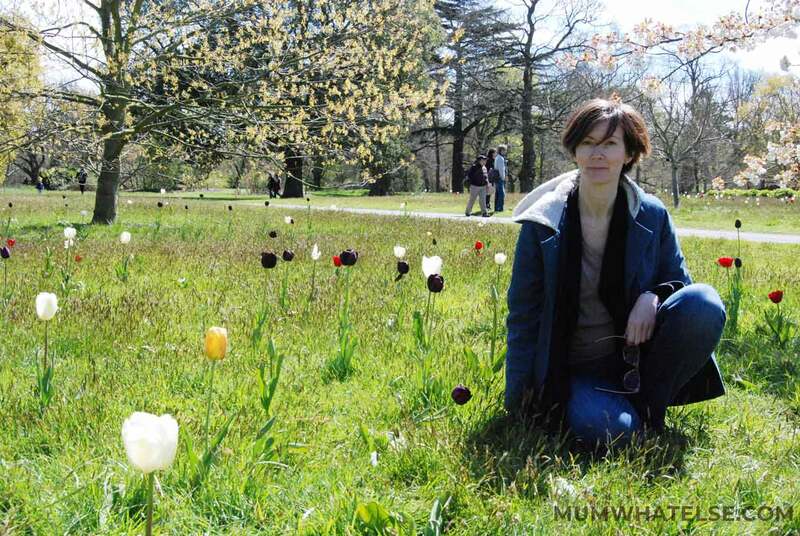 London is much more European with its spring look, but my favorites flowers are tulips…. I see that the qeen likes them too! I would like to review your local guide service, however this post has so much information to find nice places in London … thanks …. the next time I will be there, I will contact you before …. or you live in Madrid now? 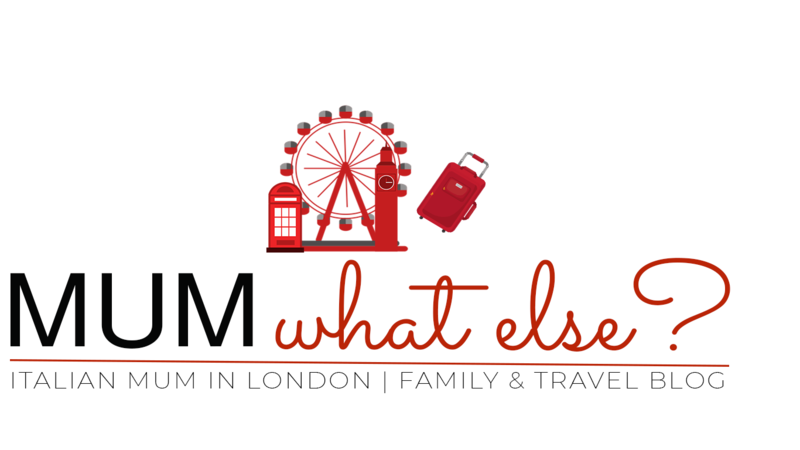 I live in London, if you need more information I will be happy to help! Inutile dire che si tratta di un’esplosione di colori!